This one of a kind service unites the traditional powers of massage with the relaxing craft of aromatherapy. Together, in an experience we are referring to as an AromaRitual, one of our talented massage therapists will deliver a therapeutic and handcrafted massage augmented with inhalation therapy and the application of essential oils to pulse points. The energizing scent we use is comprised of lemon, ginger, and notes of geranium. This blend can stimulate and invigorate your massage experience to provide a sense of balance in addition to a deep cleansing sensation. With hints of lavender, nutmeg, and black pepper, this combination of smells can aid in relieving muscle pains and diminishing headaches. It’s a nurturing and relaxing scent that can enrich your massage session. If you are looking for a balanced yet soothing AromaRitual experience, we use an essential oil comprised of eucalyptus, peppermint, and patchouli to enliven and support a session rooted in total relaxation. At Elements Massage Gilbert, we’ve partnered with Shankara, to develop the above exclusive aromatherapy blends to deliver the best experience possible to our clients. What are you waiting for? 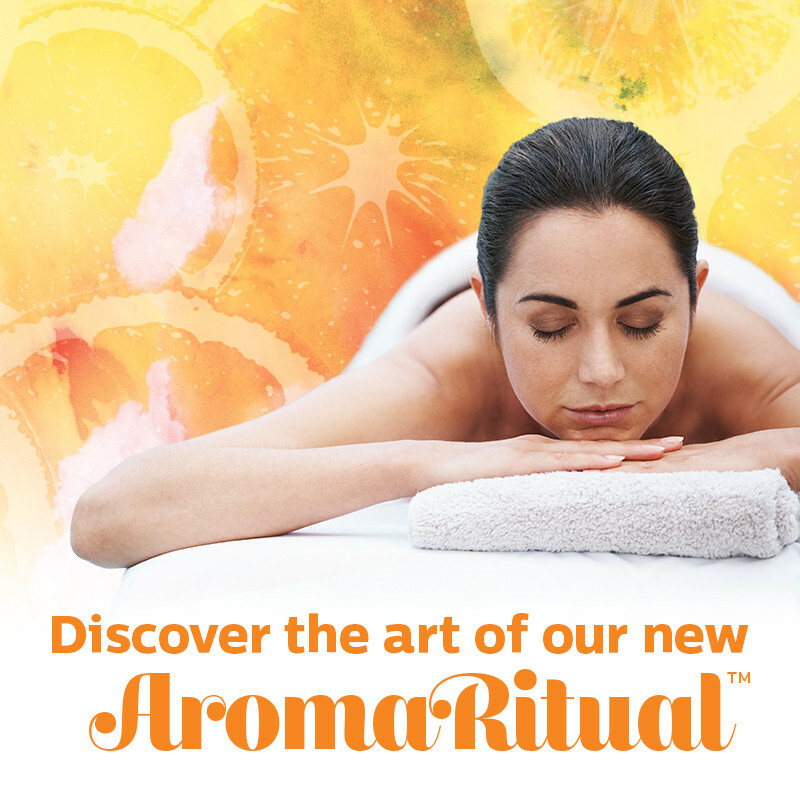 Come try out an AromaRitual today!